The New Mexico State Legislature is honoring a University of New Mexico faculty member for her dedication to education and student preparedness in the classroom. 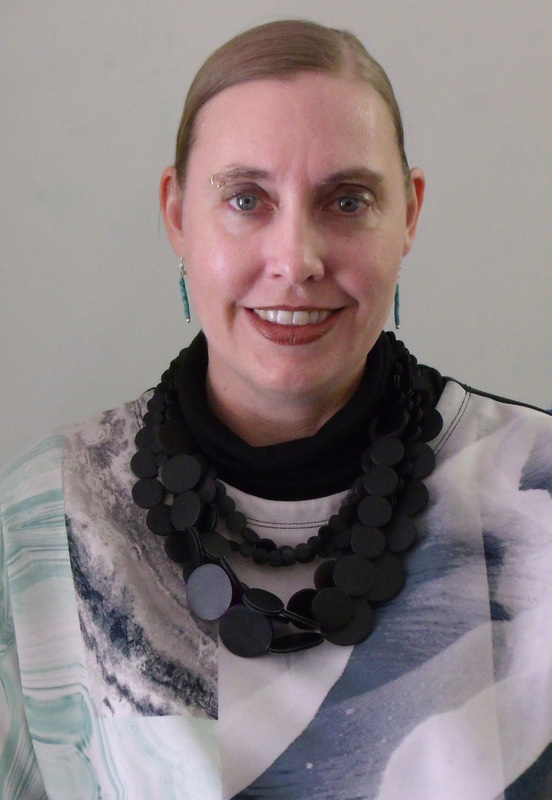 Vanessa Svihla is an associate professor at UNM with appointments in the Organization, Information & Learning Sciences (OILS) program and the Department of Chemical & Biological Engineering. State legislators are recognizing her for her initiative in developing frameworks that support faculty and help prepare students for real-life challenges in their future careers. She says the honor represents all that UNM faculty bring to New Mexico. Svihla’s first National Science Foundation (NSF) grant at UNM funded research aimed at helping teachers create classroom activities out of the experiences they have in UNM’s research labs. The innovative approach fostered a more accessible learning environment in classrooms and gave thousands of New Mexico students a better understanding of careers in engineering and science. Svihla says such impactful research is happening across the state, and recognition by the legislature helps bring it to the forefront.